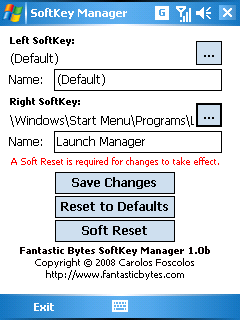 A freeware SoftKey Editor for Windows Mobile, allowing you to change the defaults of your Today screen softkeys. Set Today Screen Left and Right SoftKey Names and Shortcuts. 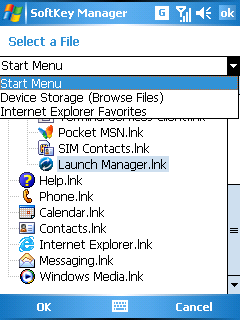 Easily set a SoftKey to anything in your Start Menu. 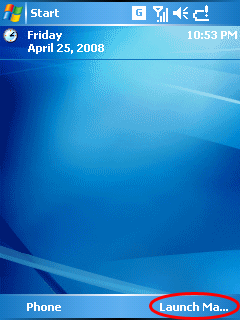 Easily set a SoftKey to any file on your device. Easily set a SoftKey to an Internet Explorer Favorite.